The awful mystery of the hundred abductions of Serbians civilians by Kosovo liberation army (KLA), right after the Kosovo war in 1999, sounded like a kind of Balkan myth, a tale of crime and war, coated into omerta and vendetta. Since the end of conflict, rumors, inquiries, denials and breaking new revelations came one after others, like bullet roquets: over more than a decade, the issue of organ trafficking has been explored by journalists, international institutions or top prosecutors. The crime has been strongly denied by politicians in Kosovo as well as by European head of states, arguing from the lack of ‘evidences’, while the family of « missing persons » remain stuck in in their loss. 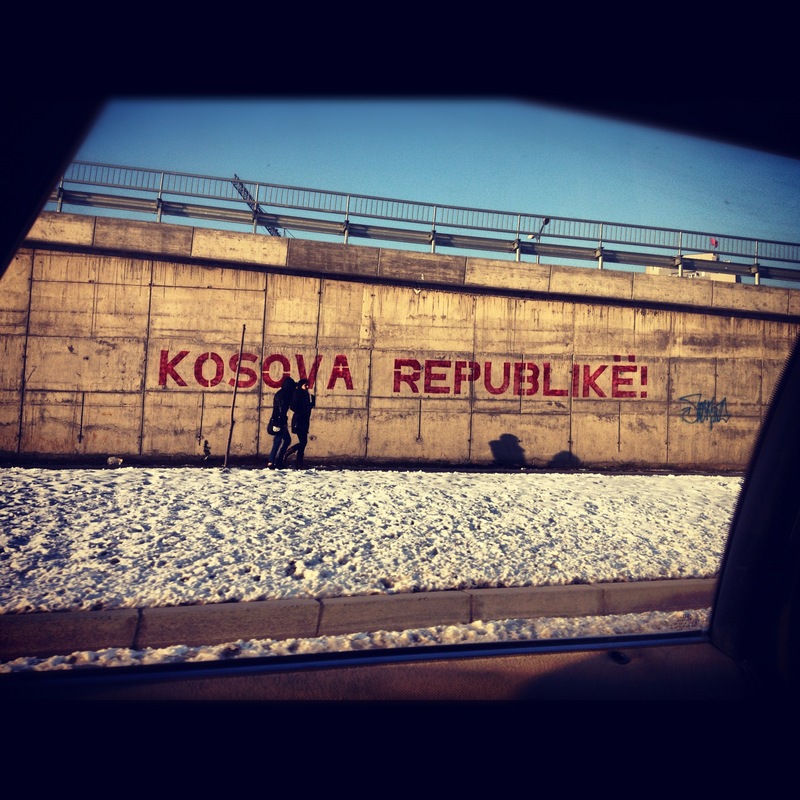 Between 2012 and 2014, along with a Polish journalist, we have been travelling to Kosovo, Albania and Serbia, investigating the roots of this modern tale of war, still paralysing the civil reconciliation in the region. During the summer 2014, cafebabel.com also published the integrality of the original story in twelwe chapters on his own website, also translated into English and German. In January 2015, the story was awarded the Prix Louise Weiss du journalisme européen, in Paris. This crossborder investigation was sponsored by the Journalisfund.eu.